Explore a recent exhibition from the Casa Romantica Art Gallery by world famous photographer Douglas Kirkland, curated by Berenika Schmitz. From the Beatles to Hollywood royalty, Douglas Kirkland has captured more stars than a telescope! 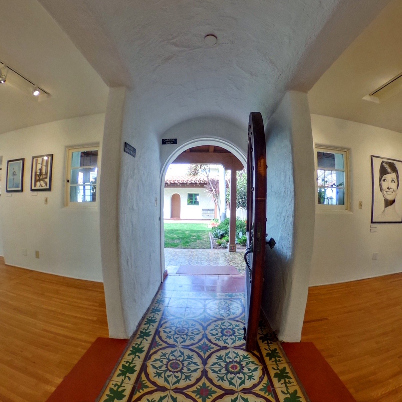 Please visit http://www.casaromantica.org/ to discover what is showing in the art gallery today.